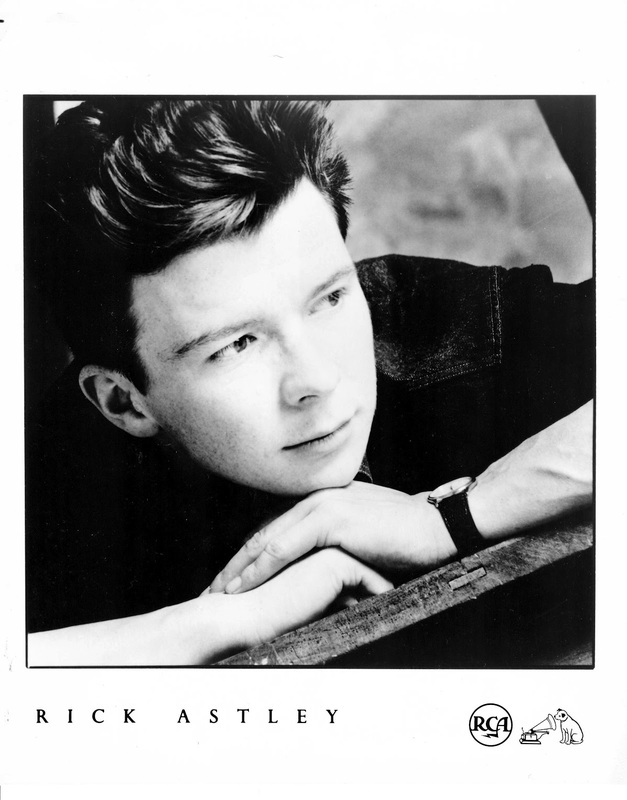 Rick Astley rolls into town tonight for a show at the Electric Factory. The 80s popstar is touring in support of 50, his 2016 return to recording and first number-one album since the release of his 1987 debut. The Key’s Maureen Walsh previewed Astley’s visit earlier this week, highlighting a few songs she hope’s the “Never Gonna Give You Up” singer will play. Check that out here, pick up tickets here, and watch “Angels On My Side” from 50 below. Soraia take a break from recording in NYC with Little Steven Van Zandt to make an appearance at Milkboy tonight. The Philadelphia-based rockers landed a hit with “Electrocutioner” from their 2016 EP Less Than Zero. Watch a video for that track below and pick up tickets for the 21+ show here. Erykah Badu heads to Boardwalk Hall in Atlantic City to celebrate the 20th anniversary of her landmark Baduizm debut. The record, partially recorded at Sigma Sound and Ivory studios in Philadelphia, earned the then-25 year old two Grammy Awards and an additional two Grammy nominations. Watch “On & On” below and pick up tickets for the concert here.